Blue Origin will join five other NASA flight opportunities service providers to integrate and fly technology payloads near the boundary of space. NASA’s Flight Opportunities Program was created to test promising technologies from industry, academia, and government on commercial launch vehicles. The effort was founded to help further space exploration through collaboration, and today, NASA added a sixth company to its lineup. Days after CEO Jeff Bezos spoke at CodeCon and nearly a week after he detailed the progress of Blue Origin’s BE-4 rocket engine, NASA has announced that the company will be joining the program under the Suborbital Reusable Launch Vehicle (sRLV) Flight and Payload Integration Services solicitation. The contract began on June 1st. The program isn’t as simple as it might sound: Blue Origin will now have to compete with the other program companies for the chance at new task orders. The contract has a three-year performance record, and all task orders are supposed to begin within that time. “Adding additional flight providers enables NASA and the broader aerospace community to demonstrate and transition space technologies, developing new capabilities faster and, potentially, at lower cost.” said Steve Jurczyk, who serves as associate administrator for NASA’s STMD. STMD (which stands for Space Technology Mission Directorate) develops the new technologies and capabilities needed by NASA to achieve missions, both current and in the future. What’s particularly special about this contract is the fact that Blue Origin will be using its New Shepard suborbital spacecraft to run these missions. 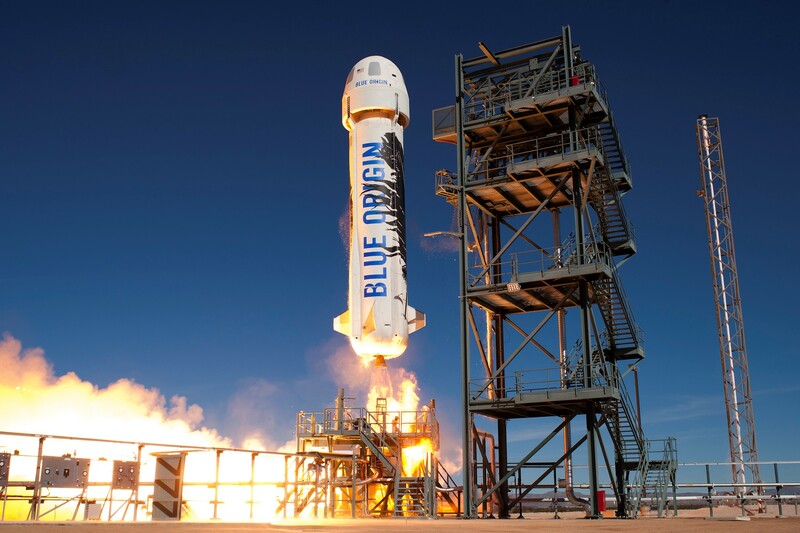 The spacecraft has become one of the faces of Blue Origin after several successful launch and return missions. Other companies involved in the project include Masten Space Systems, Near Space Corporation, UP Aerospace, Virgin Galactic, and World View Enterprise.